In the second installment of your free 2014 horoscope, we look at Taurus love, romance and relationships for the year 2014. Your Taurus love horoscope 2014 is a relationship astrology reading covering Taurus love life in the year 2014. Your forecsast, Taurus, includes predictions for friendship, romance, family and work. You can also read your full year yearly Taurus horoscope 2014 for free, covering life in general, love, money and work. Astrology predictions and horoscope forecasts for all zodiac signs appear in the horoscopes 2014 page. You can also revisit your love and romance reading in the 2013 Taurus Love Horoscope. Your Taurus love horoscope for 2014, relationship compatibility and romance forecast appears below. 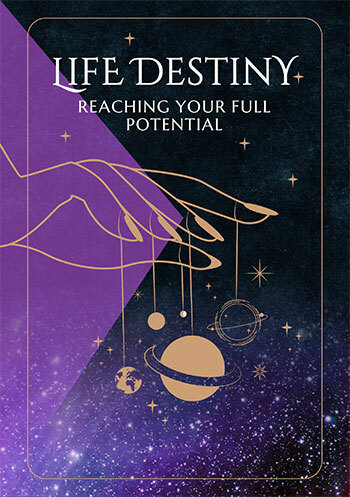 Having Saturn, the hard taskmaster of the cosmos in your relationship sector since October 2012 means that you are likely to have had some challenges and you will need to continue to show up in your relationships, dealing with issues and putting into your relationships what you need to get back. But as this is something that you’ve had plenty of practice with and with fate and the love gods on your side, you should be starting to reap the rewards. You should have a very clear idea now of what you want from your relationships and what they need from you and while you can’t afford to sleepwalk or stick your head in the sand, you should find that it’s not as much hard work as it has been in the past. Your relationships will remain a top priority for the whole of 2014, with the second half of the year the time when you'll be called on to invest the most. After a lot was invested into your relationships in the closing months of 2013 you can afford to let things run their course in the early months of the year. 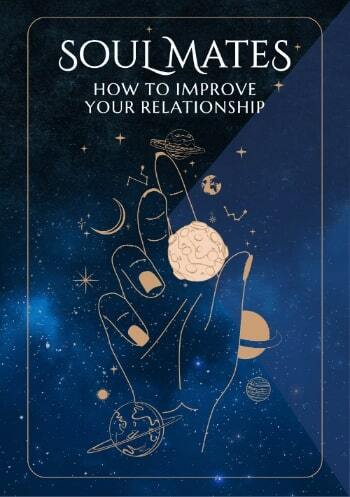 This doesn’t mean that you stop investing in your relationships, but with the help of Venus, planet of love you're able to focus more on the journey. You will move into the New Year with Venus in an adventurous part of your chart, which isn’t unusual in itself. Venus will visit at least once a year, but having returned in early November 2013 and not due to leave until the 6th March 2014, this is her longest visit in over 200 years. This is just what you need to keep your romantic passions alive and to appreciate that in what is one of the most important times in your life for your relationships, that it really is all about the journey. As is normally the case each year, it’s the second half of the year that holds the most romantic and relationship promise, though you will get a romantic top up when Venus moves through your sign from the 29th May to the 24th June and during a Full Moon in your romantic sector on the 17th March. August and September are set to be the most romantically charged months of the year, with the spotlight on your relationships from July right through to November.